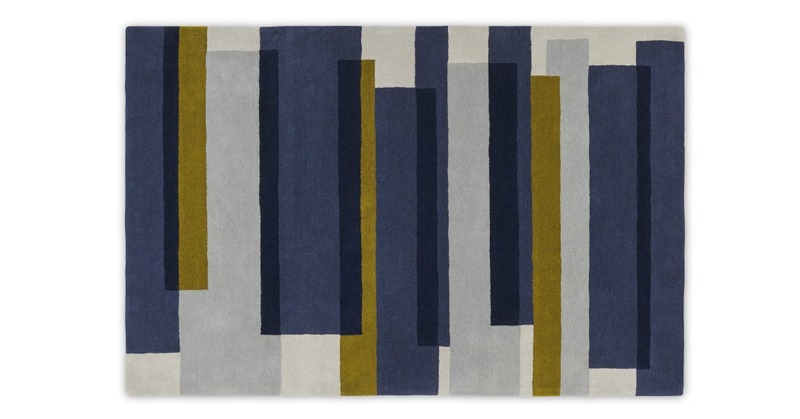 Nyberg's a show off: it's 100% wool, with a bold pattern, in bold teal and blue. Layered rectangular blocks of colour give Nyberg the illusion of depth – it'll add interest to an otherwise pared-back space. Nyberg's tufted by hand – we pick skilled craftsmen, to bring you high quality at an affordable price.